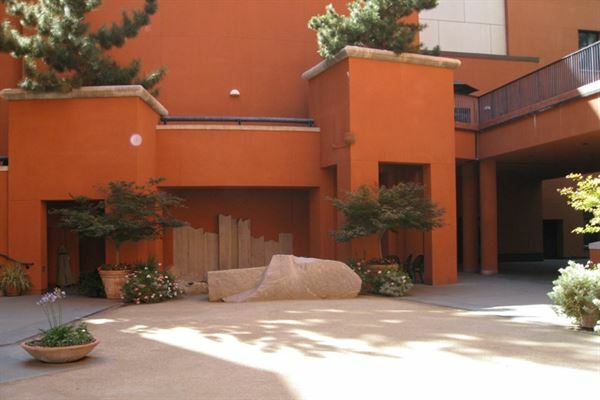 The California Museum offers a unique setting for gatherings for every occassion. Our airy lobby and California-inspired meeting spaces are colorful, creative and vibrant, making it a far cry from the standard event venue. The courtyard, with the backdrop of the six-story wall sculpture, the Constitution Wall, provides a dramatic atmosphere for socializing within one block of the Capitol Building. And our 250-seat auditorium and two conference rooms, complete with projectors and sound systems make the Museum an ideal space for corporate events of all sizes. The Museum provides a professional and personal touch to each of our varied events.